Bloomberg Media wants to expand its digital product offerings, so the company has hired Nathan Richardson and Gabriel Snyder to lead the way. 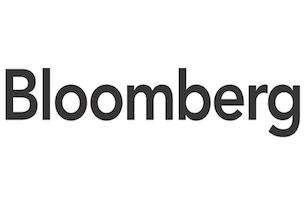 Mashable reports that Richardson and Snyder will be responsible for growing Bloomberg’s current digital and mobile platforms and creating new ones. Richardson joins Bloomberg after a short stint as president of AOL Live. Snyder comes to the company after only three months at Inside, a news aggregation site.